The Supreme Court on Monday adjourned to the third week of January an appeal by Zakia Jafri for investigation into larger conspiracy in 2002 Gujarat riots and challenging the clean chit given to Narendra Modi who was chief minister of Gujarat during the 2002 riots. 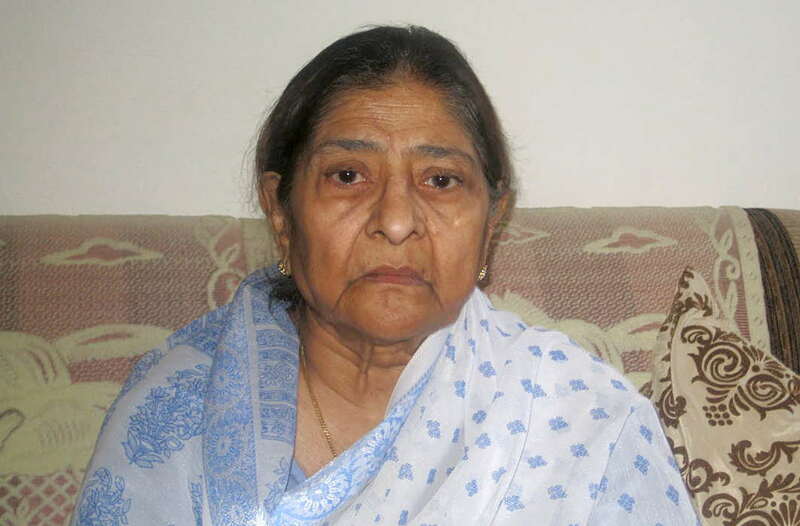 Zakia is the wife of slain former Congress MP Ehsan Jafri. The Gujarat High Court had in October last year dismissed her plea challenging the Special Investigation Team’s clean chit to Modi and others pertaining to “larger conspiracy” behind the 2002 riots in which more than 1000 people were massacred in Gujarat. The court upheld the magisterial court’s verdict, accepting the Supreme Court-appointed SIT’s closure report giving clean chit to the Modi and others, citing lack of “prosecutable evidence” against them. However, the court has held that the petitioner Zakia, whose ex parliamentarian husband late Ehsan Jafri was among the 69 people massacred in Gulbarg society during the 2002 riots, can either approach the trial court or the Apex Court seeking reinvestigation into her allegations against the accused. “The trial court has self-limited itself in saying that further investigation, in this case, can’t be ordered. This order of lower court deserves interference. So, the petitioner can raise the issue before the concerned court that is the same magisterial court, the division bench of the high court or the Supreme Court,” Justice Sonia Gokani of the HC had said.